Chuck works alongside our clients to help them define their financial goals and develop a blueprint for meeting those goals. He is passionate about working with a team at Fort Pitt who shares his ambitions. 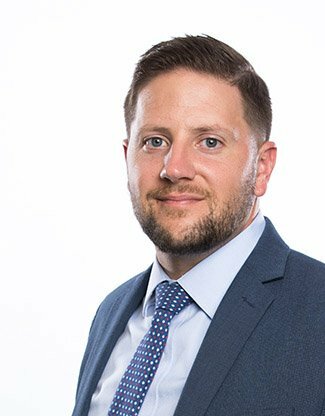 Chuck began his career as a financial advisor in 2008 and worked with two other Pittsburgh-based investment management firms prior to joining Fort Pitt Capital Group in 2017. Member of Catholic Charities, Global Links, United Way, and The Cystic Fibrosis Foundation. Chuck enjoys spending his free time with friends and family, playing golf and softball, and working out. © 2019 Fort Pitt Capital Group. All Rights Reserved.